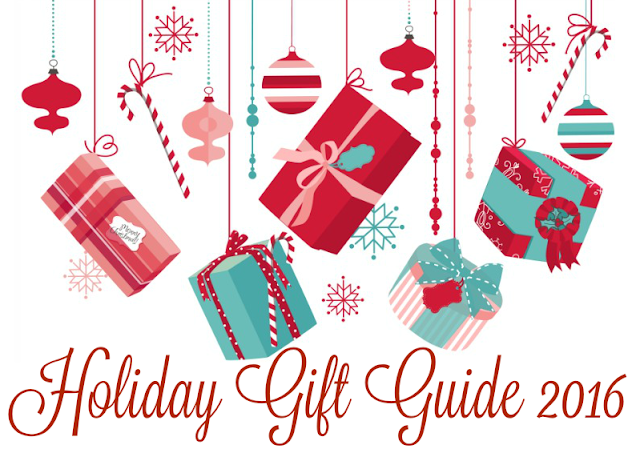 Welcome to our Annual Holiday Gift Guide! We are gearing up for our this year's and looking for sponsors. If you would like to participate, please contact Diana.n.chastain@gmail.com. Looking for ideas for babies, toddlers, preschooler, kids, parents, spouses/significant others, grandparents, adults, etc! Including stocking stuffers! If you would like to see our review policy, stats, etc., please feel free to check out our media kit. Here is an example of our 2015 Holiday Gift Guide and 2016 Baby Shower Gift Guide. Thanks!